Staying at an all-inclusive resort seems simple. You show up then relax, eat, and drink until your heart’s content, right? As I found out, not exactly. The resorts offer a wide variety of restaurants, bars, pools, and other activities. 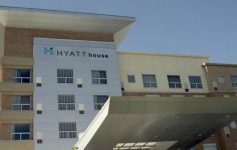 After getting an amazing deal on airfare to Cancun, I chose to stay at the Hyatt Zilara – a Hyatt-branded all-inclusive resort. 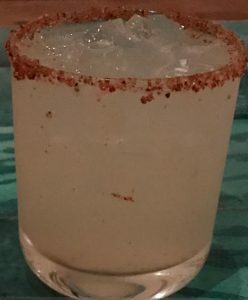 While I had a wonderful time staying at an all-inclusive resort for the first time, I learned some things would have made the experience more enjoyable. 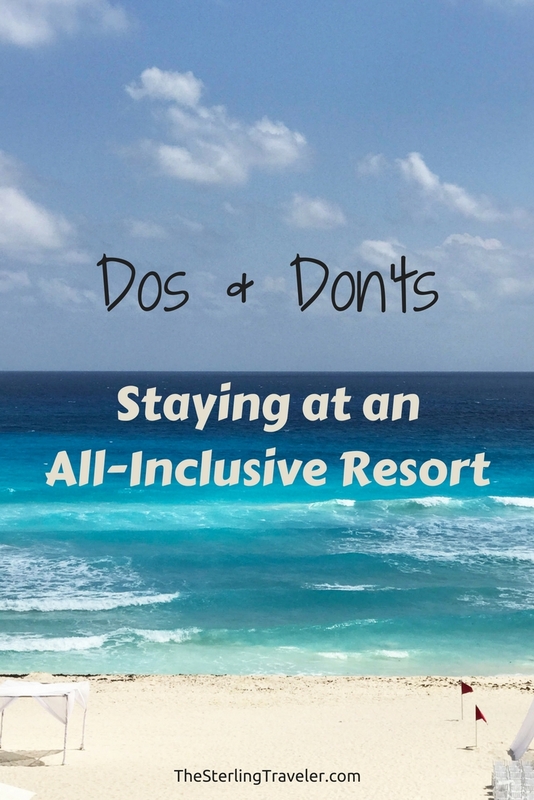 Here are some dos and don’t’s to follow for your next time at an all-inclusive resort. As much relaxation an all-inclusive resort gives you, you shouldn’t arrive without planning a bit. Look at what restaurants the resort has to offer. Try to come up with a plan of where you’d like to eat for each meal. Some restaurants require reservations, such as the teppanyaki tables at Asiana, and fill up fast. Call the resort and make reservations before arrival. Keep in mind that there may even be dining choices not available to you. 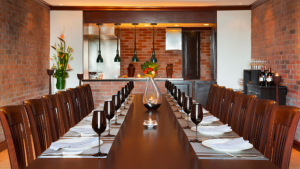 The Chef’s Plate, a 6-course fixed menu restaurant at the Hyatt Zilara, is only available to guests who are staying in a more expensive room. This should be clearly stated on the resort’s website, if not then you’ll be told (hopefully politely) that you won’t be able to dine at the particular restaurant. Special activities aren’t necessary to have a reservation. These activities may include excursions, SCUBA lessons, and other special activities. They aren’t always as popular since they typically have an added cost. Unless you have a very limited time at the resort, you should be fine signing up for the activity after you arrive. Restaurants at all-inclusive resorts typically have dress codes. The dress code is dependent on the restaurant. Asiana is smart casual whereas Chef’s Table requires more dressy attire. Personally, I brought a short-sleeve shirt and light pants so I knew I would have no problem eating at any restaurant I was able to eat it. Not all restaurants have dress codes, such as the poolside restaurant. Bring sunscreen. This sounds like a no-brainer but I saw plenty of people who were as red as a lobster. You don’t want to ruin a vacation by winning the “resort’s best sunburn” award the first day. If you plan on drinking, you will undoubtedly get frustrated at the size of the drinks you’re served. You don’t have to suffer guzzling down a refreshing drink 6 ounces at a time. The solution: bring an insulated mug/water bottle. The resort staff will not shame you for giving them your super big gulp sized mug and asking for a Mai Tai. I’m pretty sure I saw a couple of people carrying around jugs that hold no less than 45 ounces of liquid. h/t to Lee (from BaldThoughts) commented: Bring Tylenol/Advil for the hangovers. Even though most things are included when staying at an all-inclusive resort, gratuities are not. I admit that I didn’t always tip after every meal or drink I got. The service I got when I did tip (and after, when the same person waited on me) was exceptionally better. Plan on about $15-20 per day for gratuity depending on what you do. 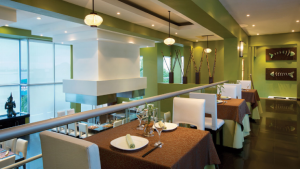 At the Hyatt Zilara, US dollars were happily accepted – no need to exchange money for pesos. Some all-inclusive chains, such as Beaches and Sandals, tips aren’t even accepted. 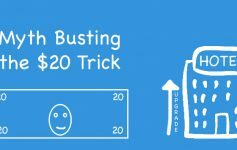 Ask ahead of time if tips are accepted and/or expected. No one likes the guy that is far too drunk and can be heard hundreds of feet away. Enjoying 32 ounce jug of our favorite alcoholic drink multiple times might sound like a great idea. The third or fourth will likely make the next day much less pleasant. Pace yourself and don’t forget to hydrate! A vacation at an all-inclusive resort can be easy to plan and cost-effective. 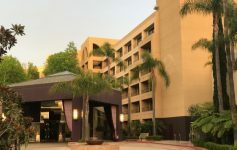 While it may be more expensive than a resort that is not all-inclusive (when comparing nightly rates), after factoring in the cost of food and drink the all-inclusive may be cheaper. Instead of paying $350 or more per night, I used 25,000 Hyatt points per night to stay at the Hyatt Zilara Cancun. I must say I got my points worth! Click here for the latest rates. I’ve never done an all inclusive but I’d love to! There seems to be so many good ones in Mexico and the Caribbean. WIll have to refer to this whenever we make it to one! Can’t wait to see what you share on FlyAwayFriday this weekend! Good tips Adam! Did you get off the resort grounds at all? I always find that most people tend to stick to the resort bubble and not explore the destination at all! You’re right that most people stick within the resort bubble. I didn’t get to venture out but I think if I weren’t solo then I would have explored a bit. Also… don’t forget to bring the Tylenol / Advil for hangovers! Seriously though, I messed up the first time I stayed at the Hyatt Ziva in Cabo. I only brought flip flops and shorts. I had to borrow shoes and pants from the hotel to be able to eat at a couple of the restaurants. Talk about embarrassing! That is embarrassing, Lee! Good to know that the hotel may have closed to borrow for such unpreparedness. Good tip on the Tylenol/Advil. I’ll add it to the post. Thank you. Good tips! Especially the bit on moderation. Pace yourself on several things: food, drink, time in the sun…really easy to overdo it! You might be able to get away with dressing down at some resorts, but you may be a bit more limited with your dining options. Hope you get to enjoy an all-inclusive getaway soon.